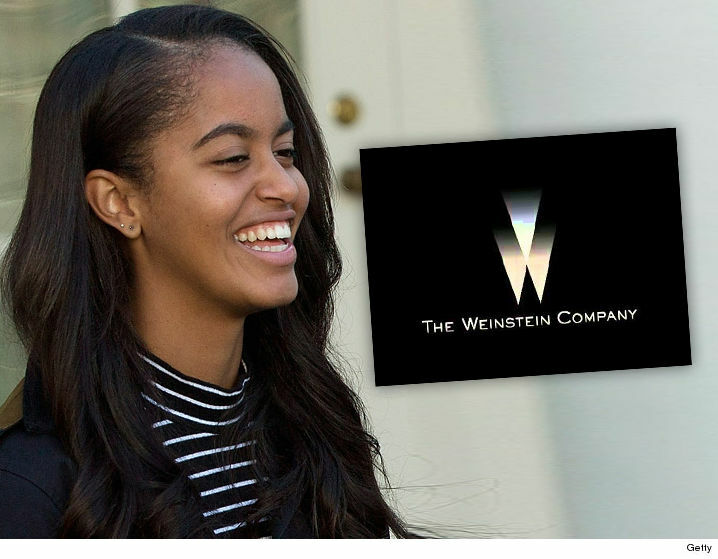 Malia Obama Pitching Scripts to Weinstein Execs ... And She's Just An Intern! 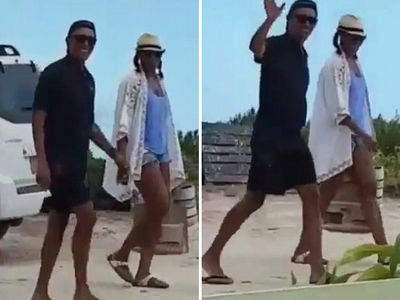 Malia Obama already has one hell of an entry level job as the Weinstein Company's newest intern -- she's picking and choosing scripts to pitch to execs ... TMZ has learned. Our Weinstein sources tell us Malia started work Monday and she's ensconced in the production/development department ... reading through scripts and deciding which ones move on to Weinstein brass. We're told Malia's internship will run through the Spring. Weinstein gets lots of scripts from top screenwriters and unknowns alike, with good reason -- the company produced some of Hollywood's most decorated films over in the last decade ... like "The King's Speech," "The Artist," "Shakespeare in Love," "Silver Linings Playbook," "Django Unchained," and "Good Will Hunting." As we've reported ... Malia brushed up on her film aesthetic last week at Sundance ... which she chose to attend on her own time before the internship. One last thing ... we've learned she's getting paid, even though it's probably around $9/hour. Still a sweet gig for the former prez's kid ... and it beats running coffees any day.